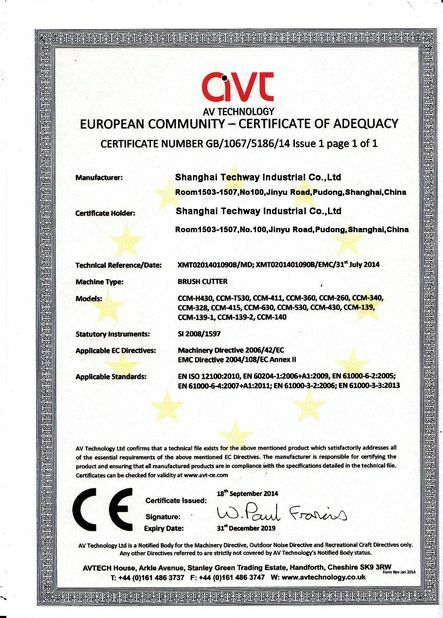 9.Polymer lithium ion battery , 2 to 3 times long lifespan than lead-acid storage battery. 10.Good electrostatic effect, spray to crop front side, the other side adsorption rate can reach 30%. 11.The battery can be replaced without any tools. 12.Anti-static rubber on the spray rod to avoid electric shock when operation. 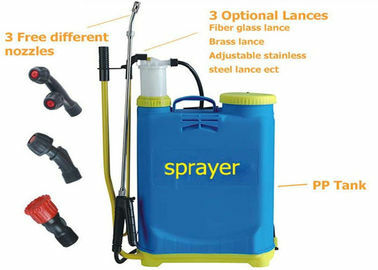 1.The sprayer is suitable for Agriculture,Garden,Public disinfection. 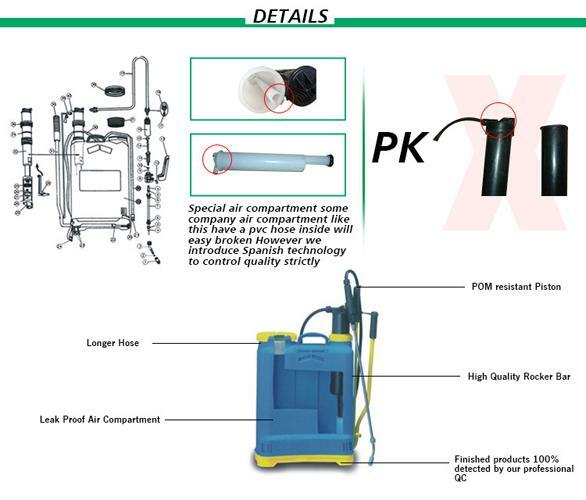 2.It is widely applied for pesticide control of foodstuff,cotton,vegetables and orchard as well as environment sanitation and epidemic prevention of public,hotels,stations and feeding site of poultices and livestock. 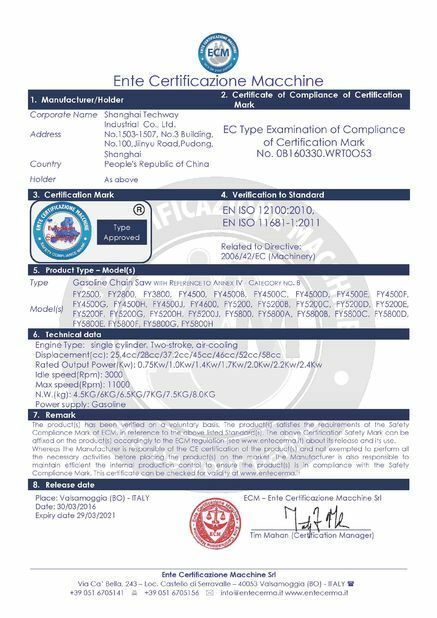 6.Eco-friendly material,good quality and competitive price.